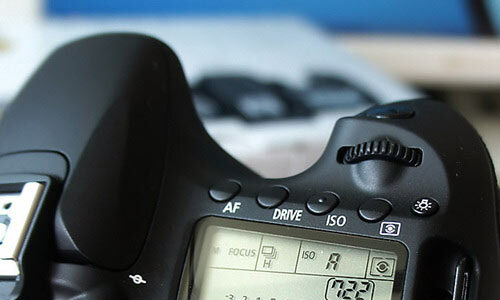 The passion for Photography starts with taking simple photos and next, the need to have a Digital SLR. When equipped with enough knowledge and that love for the said field, you would already know what kind of pictures you’d want to take. 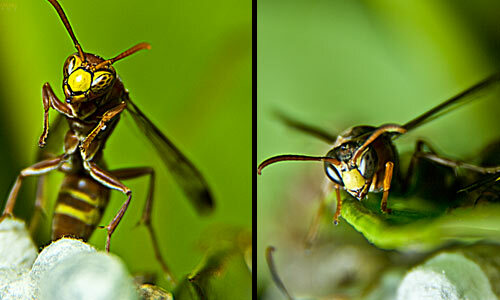 You might want to concentrate into taking photos of insects being small subjects. That’s Macro Photography. Macro Photography is more into allowing you to get into every detail of a bug, an ant or whatever small insect there is as long as it interests your eyes and of course, the audience of your photos as well. When there’s much to learn in Photography as a general, there’s more to learn about taking good Macro Photos too. 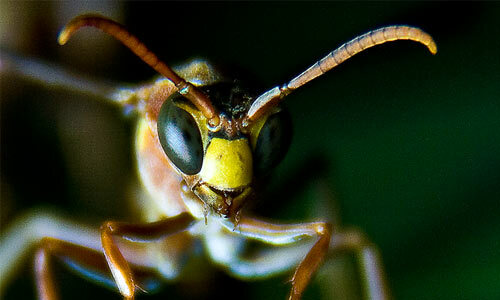 There are several types of insects to catch your interest in your quest for Macro Photography. These insects may be the flying ones or just those who crawl. But whatever they are, you must still have the patience to either chase them or find the perfect angle suiting your photographic taste. Macro Photography is never easy. You just have to have that patience and the passion for it. In as much as you would really need to have to focus into your subject, you’d also have to be sensitive as what would make the task easier. 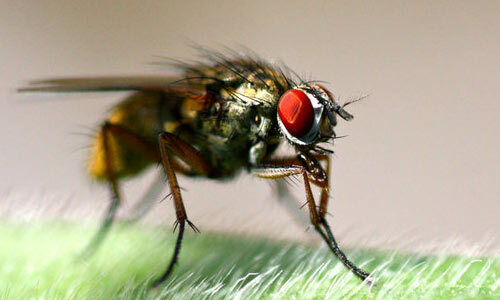 Photographers would recommend to use manual focus when shooting for a moving insect. The sharp image of the subject gets to be achieved in no time. 3. Be sure to prevent camera shakes. The biggest enemy in Macro Photography is the camera shake. Once the camera would shake, the whole thing becomes a waste of your time. We never if you will still be able to get that same angle of the insect as you have wished so better be sure. 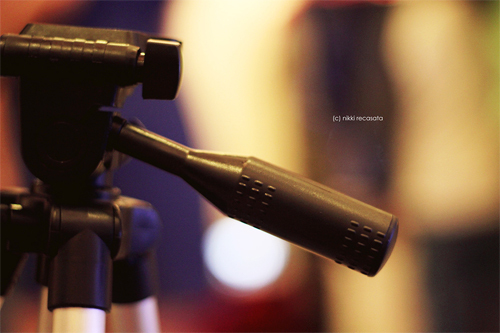 It is strongly recommended to have a tripod to keep the camera in place. 4. Make sure that the image is clear and simple. 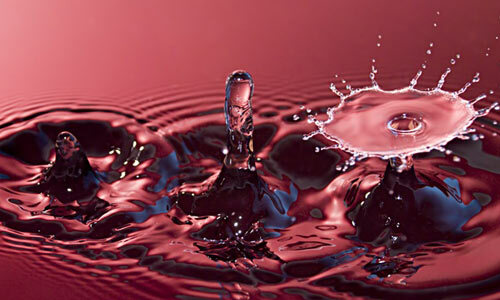 In Macro Photography, the focus must be on that one subject which means there should be no other distractions. This is so not to divert the attention of your audience to another part of the whole photo. In order for you to get your desired output, take time to try clicking on the shutter several times to shoot for various angles. That way, you won’t miss anything that would seem extraordinary on your subject. 6. There’s beauty in the smallest things. Macro Photography gives you the privilege to see the smallest thing in this big world. That’s what’s beautiful in this type of photography as you are able to appreciate every single thing. You just have to bear in mind that you are the one who can make the subject endearingly interesting to others. It’s bridging the gap between the huge and the small things. 7. Learn to control shutter speed. When trying to photograph a dragon fly flying off or that bug flying around, you must know how to use the shutter speed fast so to get a good capture. It helps in trying to get a good angle of the subject. 8. Enough lighting is required. The light of the sun might not be enough on macro photography. Well, you might say there’s the flash but of course, you wouldn’t want to scare your subject away especially when it’s an insect. It is essential to put lighting on your subject. You could either consider Ring Lights which you attach around your lens. 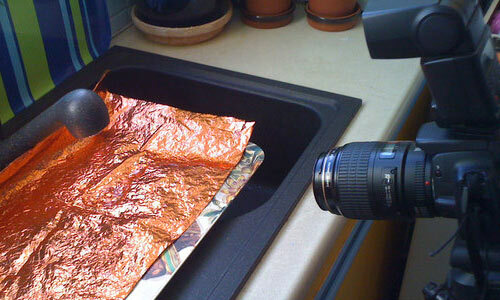 Or you might want to use reflectors so to be able to make use of the sun’s light. It’s making your image look more appealing. 9. 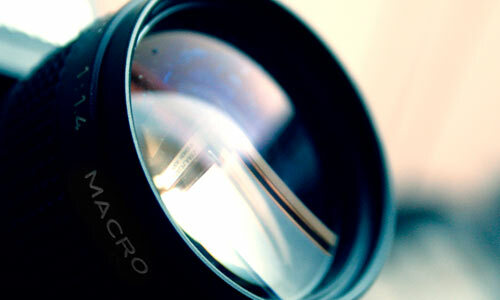 Choose the best macro lens. Eventually, when you would want the world to see how the littlest creatures would look like, you would need the best macro lens depending upon what particular creatures you’d want to take photos of. A 100mm f/2.8 Macro lens is best in being able to see even the hairs of a dragon fly. 10. Let your subject fill atleast 75% of the frame. When trying to point out a particular subject, let it automatically catch the attention of the viewer. Since this is Macro Photography, it is important to present your subject larger than what the naked eyes could see. There are just amazing details in this world that are usually taken forgranted. 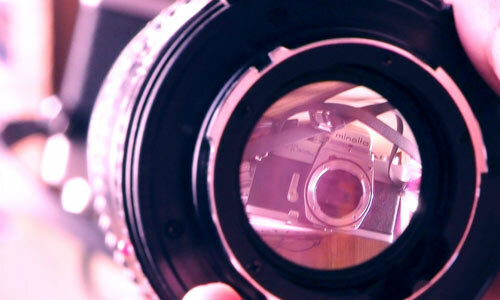 Because of Macro Photography, people get to see that there’s more to what the naked eyes may be amazed of. While in Photography as a whole, there’s just so much to understand and a lot of things to discover. 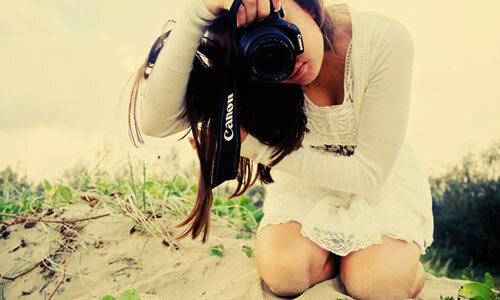 It all depends upon how the magic of that passion brings out that inner photographer in you. impress with your work..excellent job guys..keep it up..
Nice sources of photo and this information are detailed as well.. Interesting article! i enjoyed reading the whole article. well done! All of the tips are very useful..
learn a lot , thanks.